Dr. Florence Lockhart has a passionate commitment to personal attention and complete patient satisfaction. In short, her patients are a part of her extended family – and vice versa. Dr. Lockhart is passionate about life. She’s grateful to be surrounded by numerous loving friends and family, is an active school volunteer, and is an accomplished gourmet cook. Dr. Bath is a motivated clinician and believes it is of utmost importance to take the time to provide her patients with the most comprehensive care possible. Her goal is to increase the longevity of her patient’s dentition through a conservative, preventative approach. 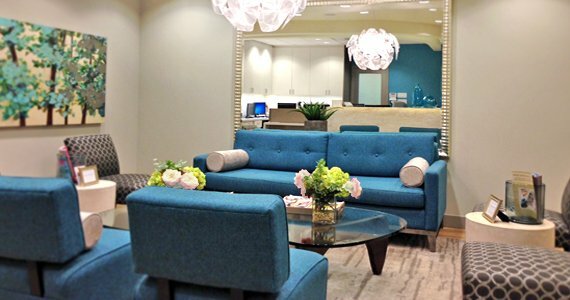 Dr. Bath is dedicated to ensuring that her patients are comfortable and that they understand why they are receiving the dental treatment they require. 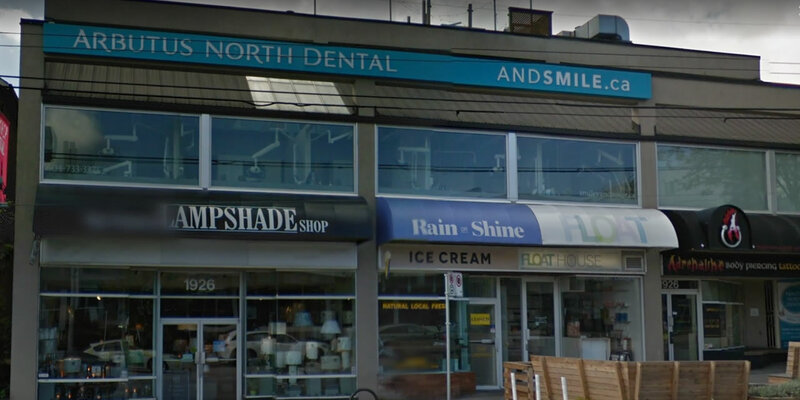 Arbutus North Dental is a 12/10. The entire staff are all so nice and very accommodating to my work schedule. And Dr. Short is absolutely fabulous! Never in my life have I felt so relaxed at the dentist but you just can't help it when the office feels like a spa and the service is so incredible! Dr. Short is just amazing! Recommend immediately for my wife to get our son examined. Now I have big plans to get my teeth fixed in this lovely and very professional clinic. Rates are very reasonable too! 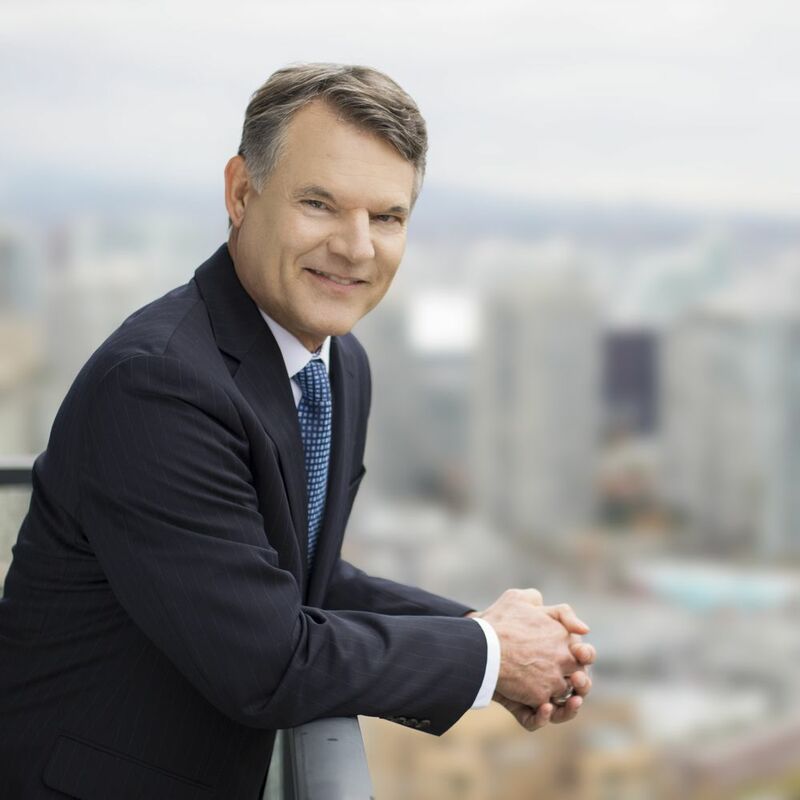 I recommend Arbutus North Dental for those with dental anxiety. I look forward to seeing Dr. Neda, Kaltrina, and Rachel as they are gentle, supportive, and understanding of my dental anxieties. In addition to that, the office is beautiful, relaxing, and comfortable. The reception team is accommodating to my work schedule and they help submit my claims and forms. Through my many visits to restore my dental health, I have gained the confidence and trust that I am not too afraid anymore. Their professionalism, expertise, and compassion is what saved my smile and I am so grateful for Dr. Neda and her team. My smile journey is still in progress and I have no doubt that I will achieve my smile goals with Arbutus North Dental. I have been to many dentists and Dr. Short is top tier. Thank you for the superb service. I would recommend unreservedly.